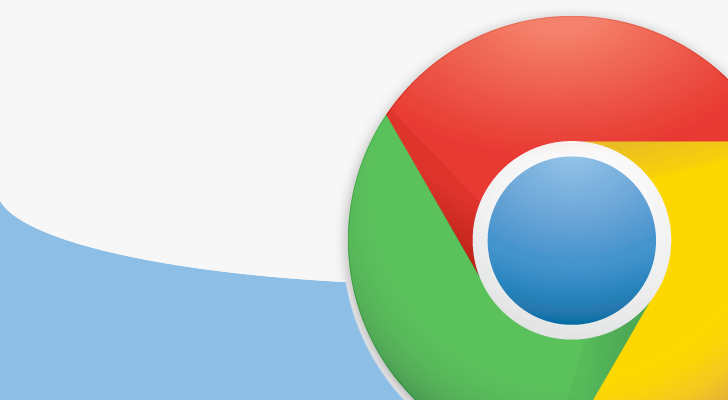 Google declared the accessibility of Chrome 21 today, a new version of the increasingly-popular browser. It includes a number of advances and many notable new features, including suitable support for Apple’s retina display. As well as the out-of-the-box support for getUserMedia, the new edition of Chrome also supplies support for retina displays and offers improved support for the gamepad input devices. Google first announced retina compatibility for developer channel builds in June shortly after Apple unveiled the retina-enabled Macbook Pro. 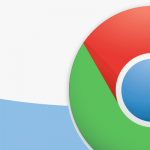 Chrome 21 is now available for download from Google’s website and is already being deployed as an update through the stable channel.